Inspectors had cited the apartment complex with urgent health and safety violations for the past three years. Yet the federal government continued to pay Johnson’s rent at a property where a three-bedroom unit like hers can run $900 a month. 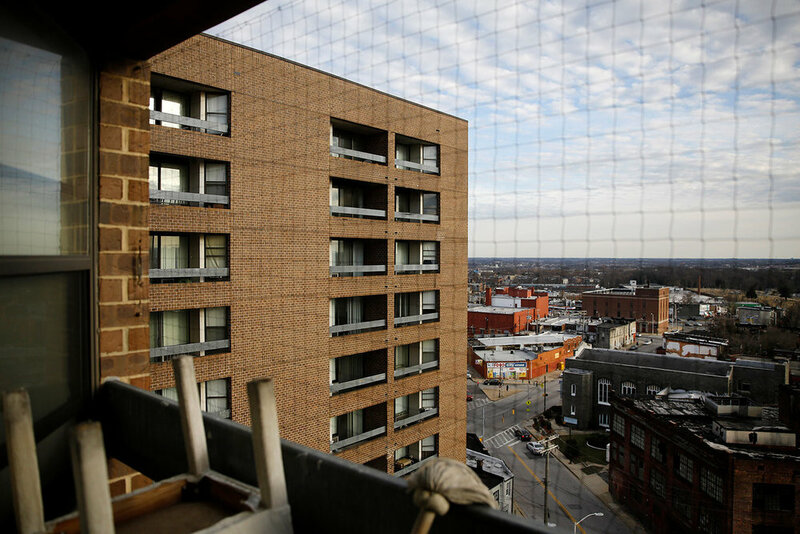 Conditions have deteriorated so badly in many subsidized buildings that by the government’s own estimate it would take tens of billions of dollars to rehabilitate them. Spending for HUD’s main housing programs is expected to increase about 2% to nearly $40 billion this year, by AP’s calculation. The total includes a third program that gives vouchers to another 2.2 million households, letting tenants pick a unit on the private market. Text from the AP News story, Inspections show deterioration of US-funded housing for poor, by Jeff Donn.